Leaky, torn or disconnected ductwork http://energy.ces.ncsu.edu/duct-ductwork-defined/ wastes energy, so you need to sleuth out those problems to save big on energy. Ideally, ducts and all connections should be sealed with mastic https://www.ces.ncsu.edu/mastic-defined/. But before you pay a contractor or energy specialist, try this Do-It-Yourself Home Assessment http://energy.ces.ncsu.edu/2014/03/home-assessment-d0-it-yourself-guide/. Find a tear? Here’s a DIY guide to repair, or you may want to hire a contractor who specializes in this type of work http://energy.ces.ncsu.edu/diy-attic-duct-sealing/. Ceiling fans give the sensation that a room is cooler than it actually is because it creates a breeze, which helps perspiration evaporate from your skin so that you feel cooler. But ceiling fans don’t moisturize or cool air, they just move it so use your ceiling fan in tandem with air conditioning to create the most comfortable indoor environment. Also, since fans cool people but not the air, its benefits are only felt when someone is in the room, so turn off the fan when no one is using the room. 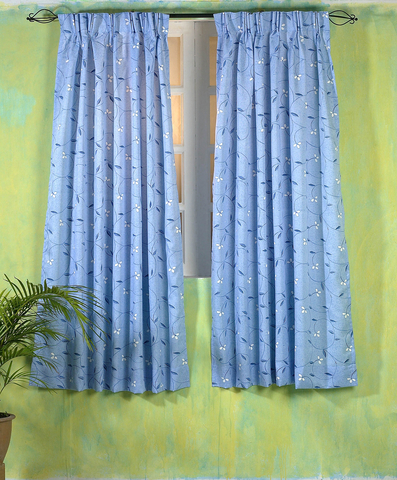 Curtains and blinds help keep the summer sun from entering and heating your home. During the day, close window coverings on south and west-facing windows to reduce heat gain. Or go further by altering your home’s landscape. Awnings are good for blocking sun on south-facing windows while trees, fences and trellises are best for west-facing windows. You can also plant trees or shrubs to help shade air conditioning units but take care not to block airflow. Keep windows and doors closed to keep hot, humid temperatures outside. First, close the fireplace damper if you’re not using the fireplace. Also, seal gaps around windows and doors with caulking and weather stripping (here’s a DIY guide http://energy.ces.ncsu.edu/diy-caulking-around-doors-and-windows/. One time that it is good to open your home’s windows is during the occasional cooler, low humidity day or evening. Think of it as nature’s free air conditioning. Ventilation fans are important for removing moisture in the bathroom and kitchen space, but you need to use them wisely. Only run them as long as necessary to remove moisture; excess running will cause you to waste energy and lose cool air to the outdoors. Know you’ll forget to turn it off? Buy a timer-controlled ventilation fan that turns off automatically. It’s important to keep your air conditioner http://energy.ces.ncsu.edu/heating-ventilation-and-air-conditioning-system-hvac-defined/ happy since it both cools and dehumidifies indoor air. For something so vital to keeping us cool and preventing mold, yearly maintenance is worth it. Before cooling season begins, make certain your unit is in good working condition and have it inspected by a qualified technician. If you have central air conditioning, keep the fan switch on “auto” not “on”. The “auto” setting allows your air conditioning to cycle off and on as needed. 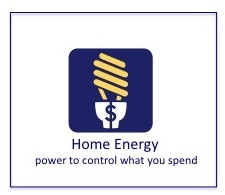 The “on” setting makes your fan run constantly, adding to your energy costs. Set your thermostat at 78 degrees or the highest comfortable setting. For each degree you raise your thermostat, you can reduce your cooling costs by as much as 5 percent. This is particularly helpful when you are away from home for an extended period of time. Before you leave, set the temperature a little higher (about 5 degrees above where you typically set it) and then return it to 78 degrees or your normal temperature when you return. You can do this manually or you can purchase a programmable thermostat (an ENERGY STAR rated model is best) that automatically adjusts the temperature for you. Make certain that you purchase one that is designed to work with your system. When your air conditioning unit’s filters are dirty, less air can get through the filter and your unit has to work harder. You guessed it; that means more energy and higher bills. 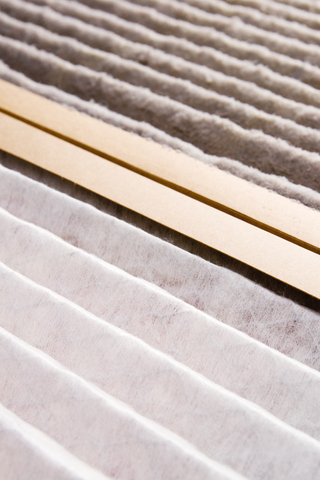 Check your filters at least once a month and change them when dirty or according to manufacturer’s instructions. Also, make certain furniture and other items don’t block air conditioning supply and return vents. Open supply vents prevent damage to your unit. 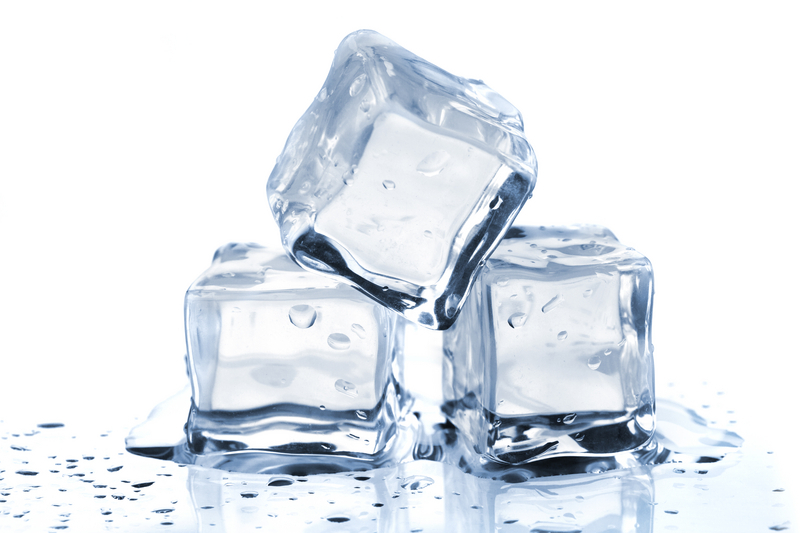 When the air conditioner runs, it removes moisture from the air. This moisture travels down a condensate line and then empties outdoors. Make sure that this line can drain freely. Blockage causes a backup of water in the system, which prevents the unit from dehumidifying the house. A good indication that the condensation drain is open is to check that it drips water out of the pipe (outside) when the air conditioning has been running for a period of time. Water should discharge a minimum of one foot away from your home’s foundation to prevent moisture issues.